In line with rapidly developing technological developments, COEN ENERGY and CONSTRUCTION, which have an aim of providing services for environmental technologies and their construction unusually, has been making differences on the designs and constructions carried out up to now. Primarily, Our most important commitment is the determination of needs correctly and then the execution of the most suitable solution according to your needs. COEN ENERGY and CONSTRUCTION Inc, standing behind all the structures and projects that have been completed so far; becomes too specialized in the fields of Biogas Facilities, Waste Storage and Infrastructure, Wastewater and Process Water. Specializing in each passing day, COEN ENERGY and CONSTRUCTION Inc integrates its solutions with new technological developments. 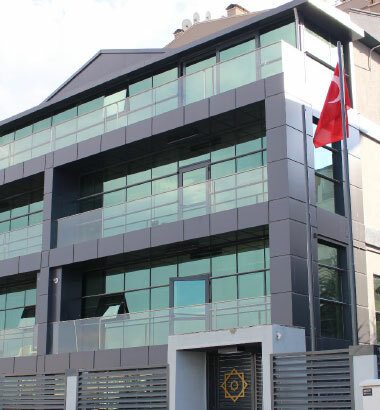 COEN YAPI, which operates in many sectors with its expert and experienced personnel, is increasing its references every day with its high customer satisfaction and quality understanding. Copyright © 2019 Coen Yapı A.Ş. | All Rights Reserved. 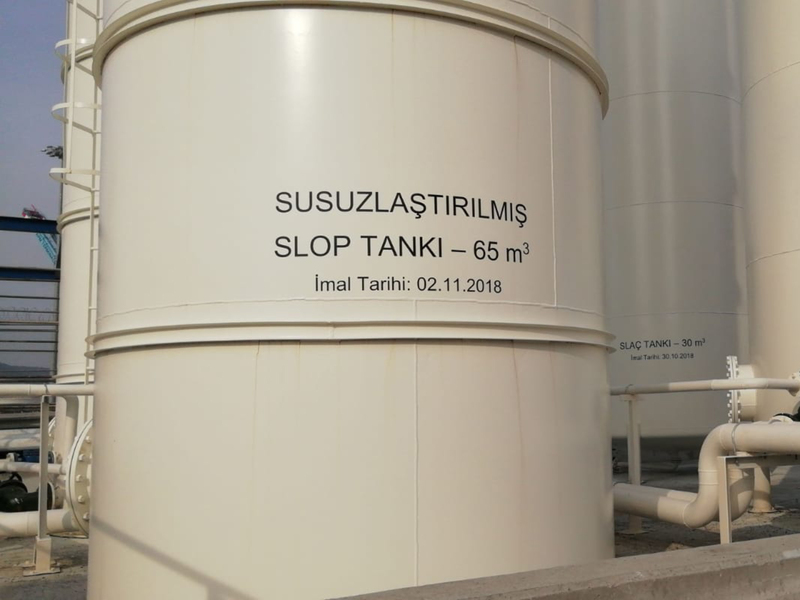 Biogas Facility, which is known as the best suitable solution related to the disposal of organic wastes and then conversion them into electrical energy, has begun to be widely used in our country. 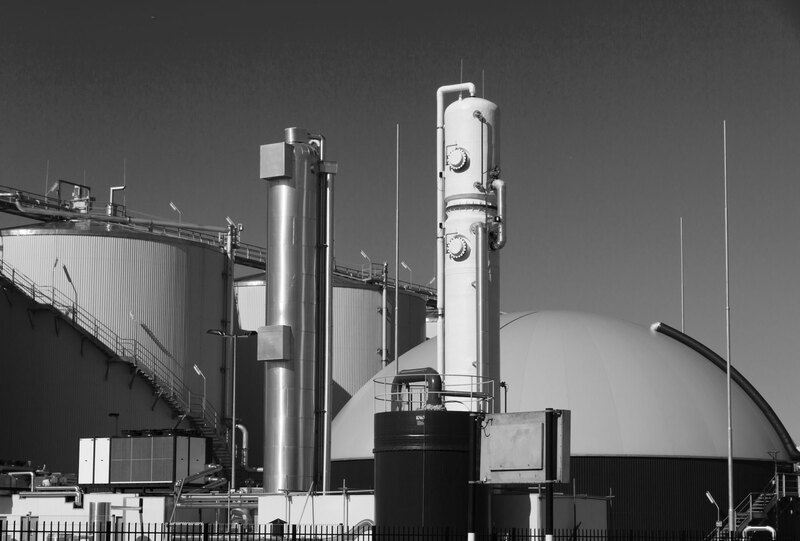 Although biogas plants are considered as accurate and logical solutions, the number of facilities that can not provide the expected efficiency is also increasing based upon inability to create the proper waste prescription and to choose location and technology correctly. Investment costs per unit electricity generation of Biogas Facilities stay at high values compared to other power generation facilities. In addition, Operating difficulties are more difficult than other energy investments. 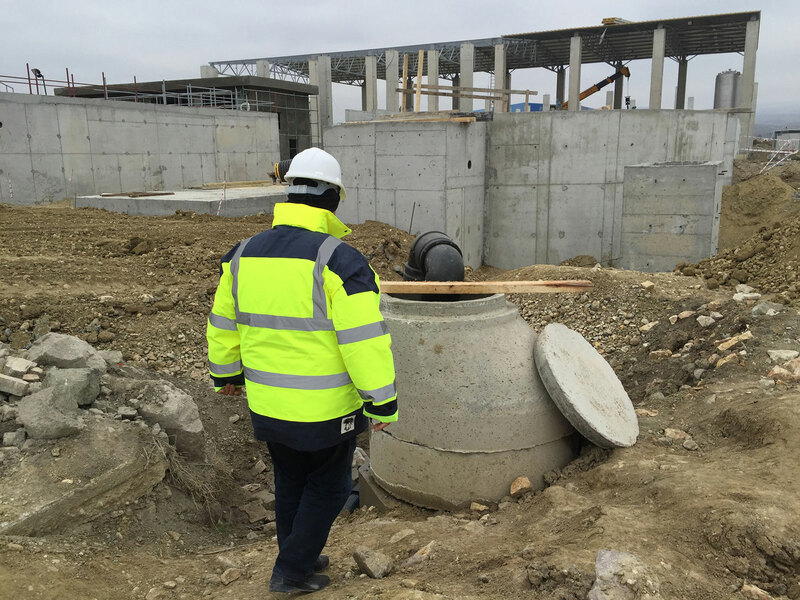 COEN ENERGY AND CONSTRUCTION INC. performs services at choosing the appropriate location for biogas plants, technology support dependent on waste prescription, turn-key installation ( under the facility and energy guarantees). 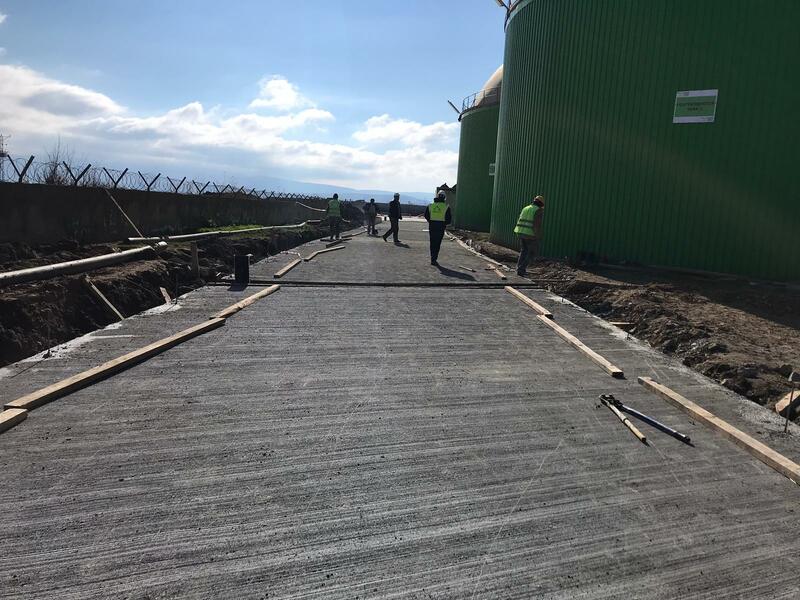 COEN ENERGY AND CONSTRUCTION INC. , in the vision of contributing to the development of Biogas Investments in our country, provides superior services with the experienced staff and solution partners from the beginning to the end of the processes. 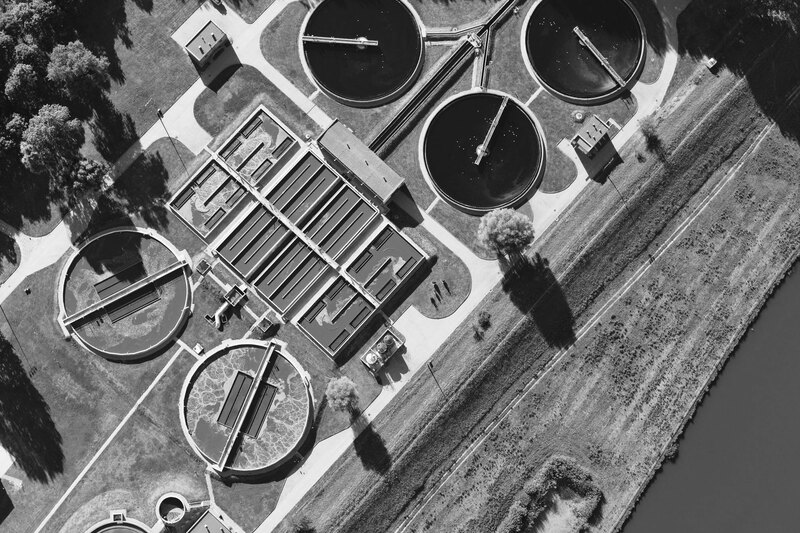 Besides conventional technologies, wastewater and process water treatment technologies make progress rapidly nowadays and offer more economical solutions in terms of both investment and operation costs. 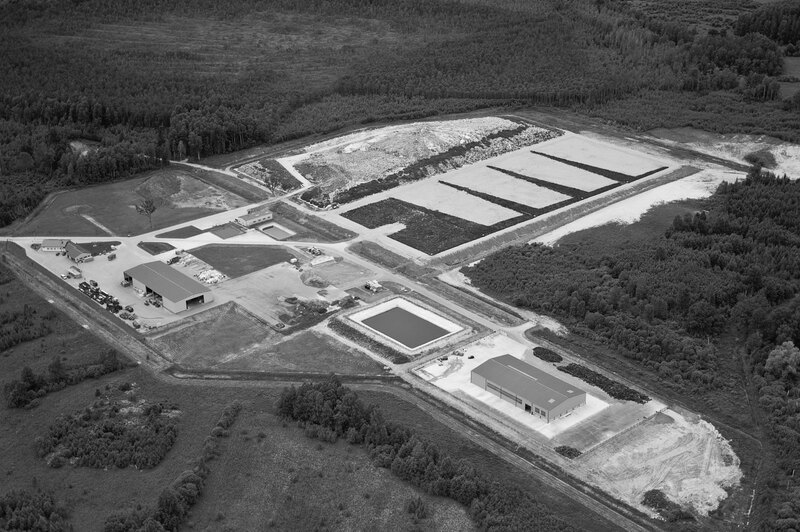 COEN ENERGY AND CONSTRUCTION INC. offers proper technology and services on the subject of Industrial and Domestic Wastewater and Process Water Treatment Technologies. 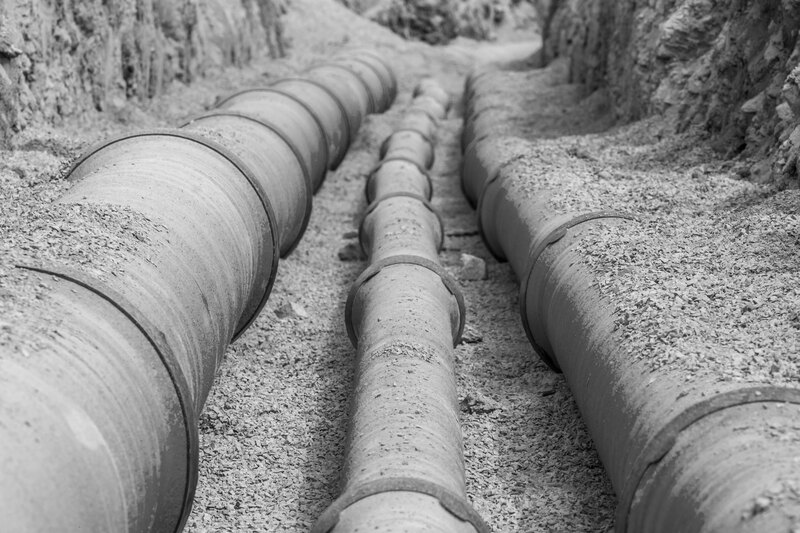 At the point of determining your needs, We, as COEN ENERGY AND CONSTRUCTION INC., give process and equipment guarantees together with legal responsibilities. 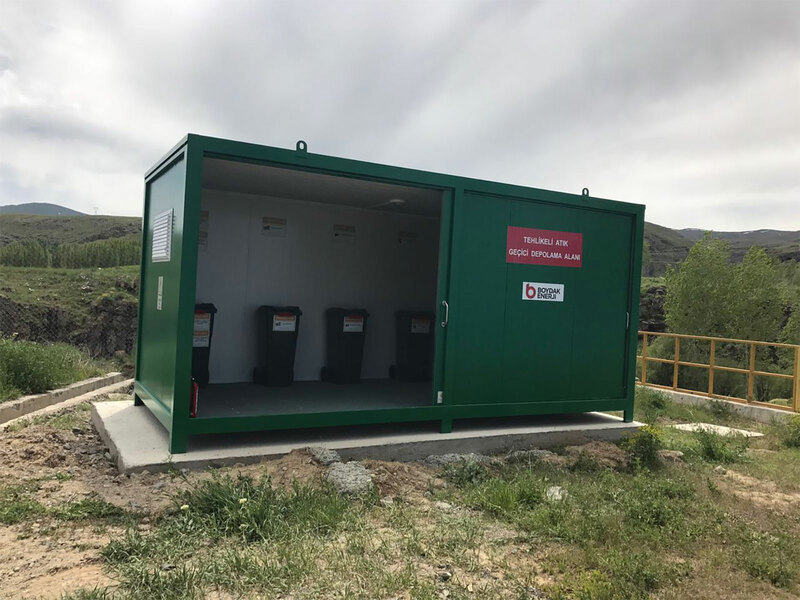 1 st , 2 nd and 3 th Class storage areas are needed for the purpose of storage of Industrial or Domestic Generated Wastes, in accordance with the Regulation on the Regular Storage of Wastes. 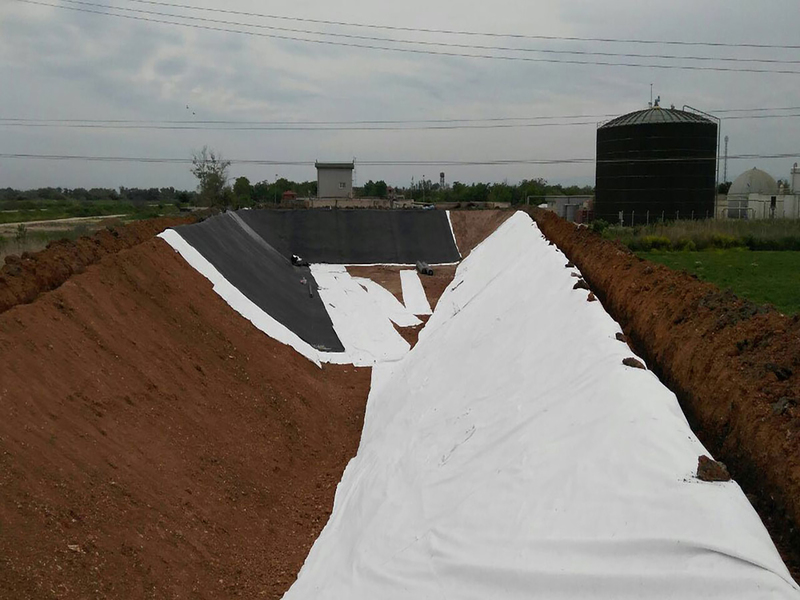 Also, LAGUN Systems have become a necessity for the purpose of the storage of Liquid fermented product generated from Developing Biogas Facilities nowadays. 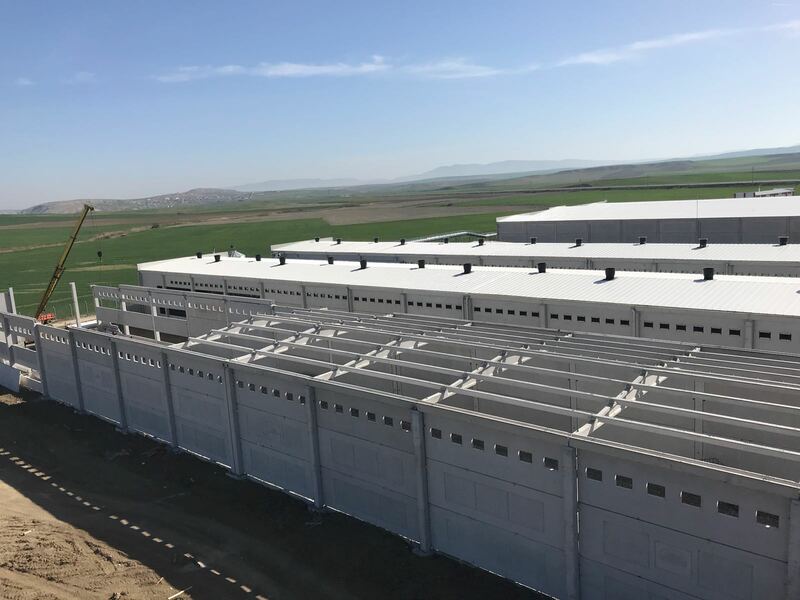 COEN ENERGY AND CONSTRUCTION INC. performs project and promissory services at the subjects of 1 st, 2 nd and 3 th Class Storage Areas with Liquid Fermented Product Storage Areas (LAGOON). COEN CONSTRUCTION, provides services in all stages of the project, starting from the design phase to the turnkey process, with expert engineering studies in all projects, construction and infrastructure works, maintenance and repair works. 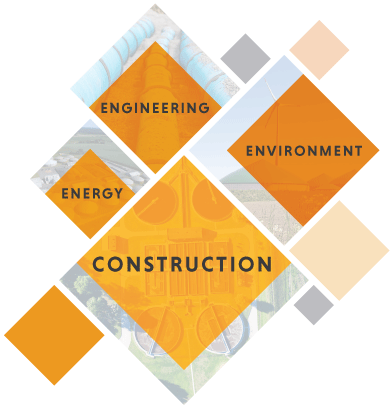 COEN CONSTRUCTION provides services in industrial plant construction projects by using all the innovations of technology in addition to the approach that gives value to the environment and community life in every project with its experiences in sectoral accumulation and precast construction applications. 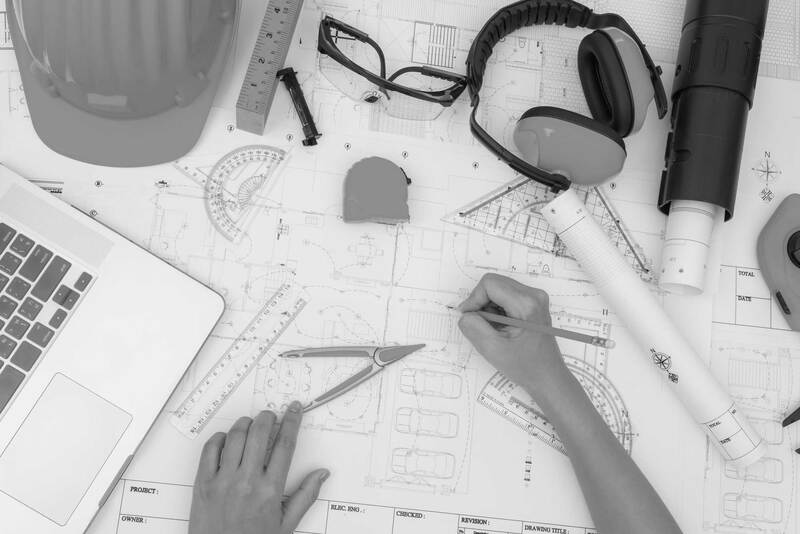 The most important beginning of a design, a facility or a technology being a sustainable and proper solution is a feasibility, which is carried out immensely regular and sensitive, or sometimes an implementation project. Compensation of mistakes made at the beginning of planning costs much. 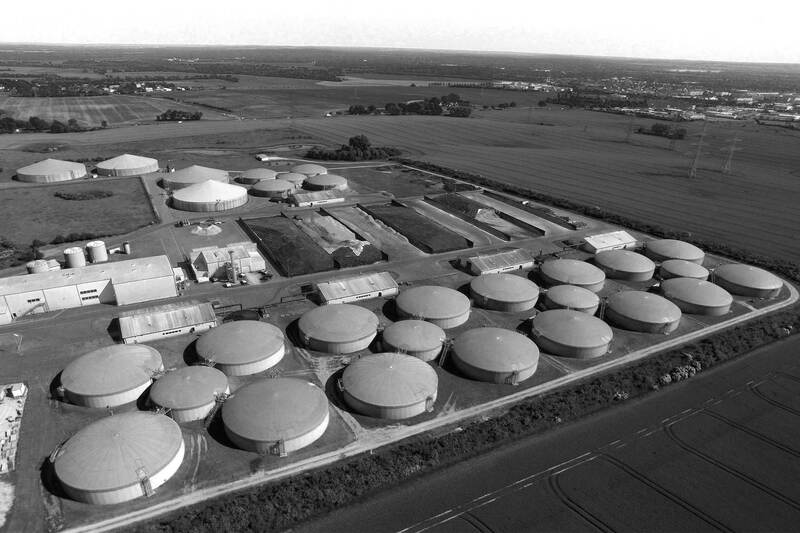 In light of this consciousness, COEN ENERGY AND CONSTRUCTION INC has been preparing Feasibility and Implementation Projects in the areas of Biogas Facilities, Waste Incineration Systems and Treatment Technologies.